Beautifully tailored Australian made sofa featuring top quality foam and materials result in a truly comfortable seating experience. 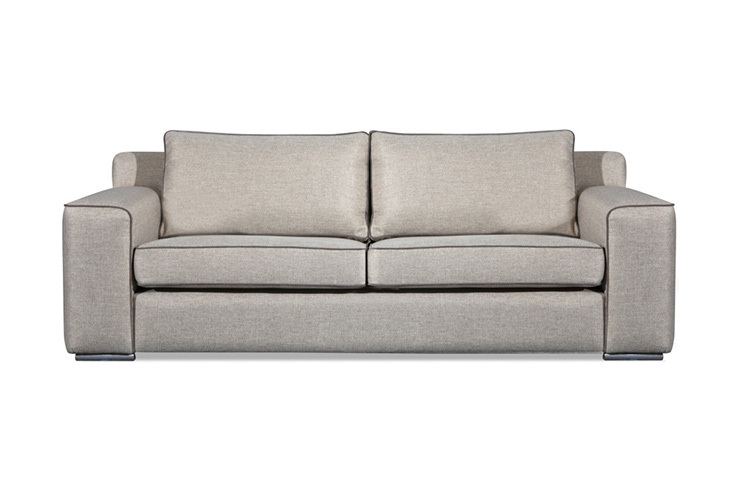 Contrast piping give this sofa a distinctive look. Available in a range of different sizes and fabrics.